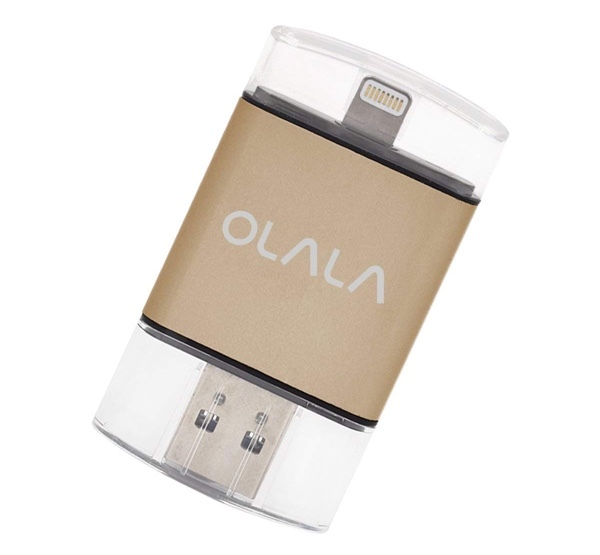 We’re delighted to be able to give you immediate visibility on a selection of tech-based accessories from leading manufacturer OLALA. Available immediately, these deals will let you get a number of extremely popular battery and memory-based accessories for less than the recommended selling price. Let’s jump right in and take a look at the products and the discounts that are available with immediate effect. Believe it or not, this is an extremely handy little piece of kit that is going to interact directly with your iPhone or iPad via Lightning. This hardware is going to give you 64GB of additional storage which can be accessed via the free iDisk Me application which facilitates the transfer of data to and from devices. 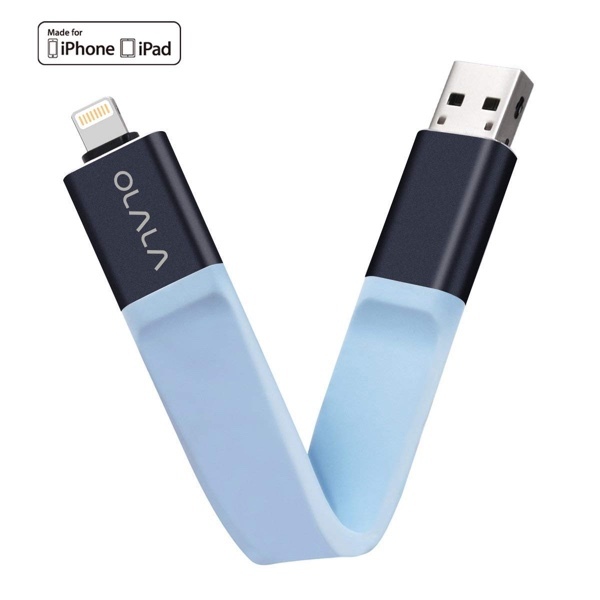 This is basically an old-school flash drive that has been modernized for use on smartphones and tablets via Apple’s own proprietary Lightning technology. This product definitely isn’t going to break any records or bring any earth-shattering functionality in terms of innovation but it definitely is appealing to consumers who are heavy smartphone users. 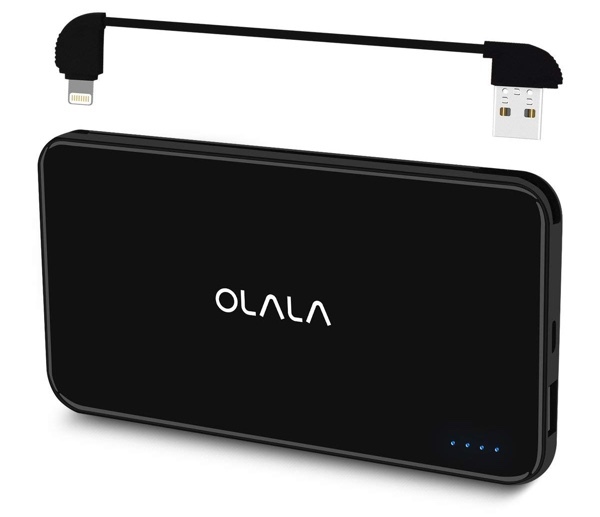 It is basically a portable battery pack with an internal 10,000mAh capacity which also comes with a built-in Lightning cable to make a connection to Apple’s iPhone and iPad hardware for immediate charging. A great find for anyone who batters their device in terms of daily usage. This cute little creation is a 32GB thumb pen drive that allows you to connect to your iPhone, iPad, Mac, or Windows PC in order to transfer information and data to and from devices. It’s lightweight, highly portable, and uses USB 3.0 for fast data transfer and reliability. If you need something that offers you 32GB of storage and which is highly versatile, then this is definitely where you need to be looking. You can follow us on Twitter, add us to your circle on Google+ or like our Facebook page to keep yourself updated on all the latest from Microsoft, Google, Apple, and the Web.